The 2019 INFINITI QX80 starts at $65,400 MSRP, a competitive price for a luxury SUV. It’s offered in three different models, including the QX80 LUXE with four-wheel drive. 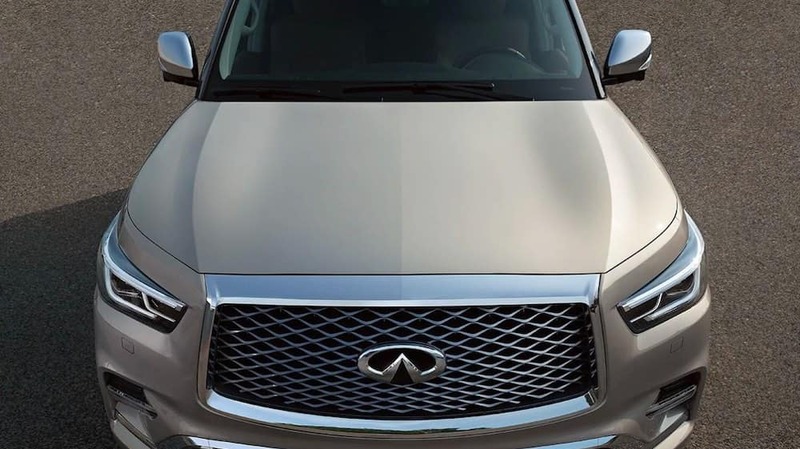 Explore the new INFINITI QX80 prices today! With three configurations, Scotch Plains drivers have a range of options in luxury features and drivetrain systems. All trim levels include a sophisticated infotainment system, plenty of cargo space, and driver assistance features. The LUXE edition offers the choice between rear-wheel drive and four-wheel drive. Four-wheel drive is better suited for slippery roads and off-roading, but the rear-wheel drive edition does cost less. If you’re looking unparalleled luxury, the LIMITED edition adds the ProAssist, THEATER, ProACTIVE, and SENSORY packages, as well a stainless steel running boards with rubber grips. With enhancements in safety, interior comfort, and entertainment, the QX80 can become the family-friendly SUV or high tech commuter you’re looking for. And with available four-wheel drive, it’s capable enough to take on outdoor adventures near Bridgewater! 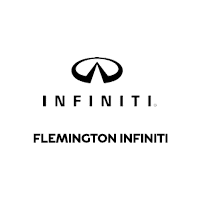 For information about QX80 towing or INFINITI accessories, turn to Flemington INFINITI. We’re happy to answer any questions you have about the new QX80 towing capacity, and we’re conveniently located a short drive from Bensalem, PA. Contact us today! 0 comment(s) so far on How Much is an INFINITI QX80?